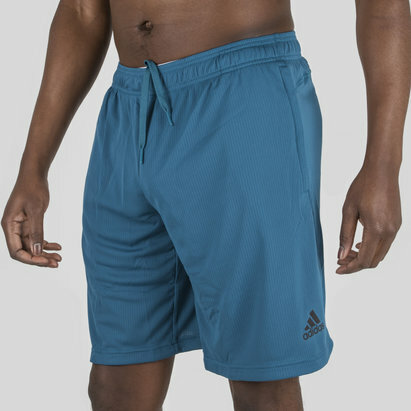 Train hard and keep cool in the process by equipping yourself for the most intense situations with these adidas Climachill Training Shorts in Blue. 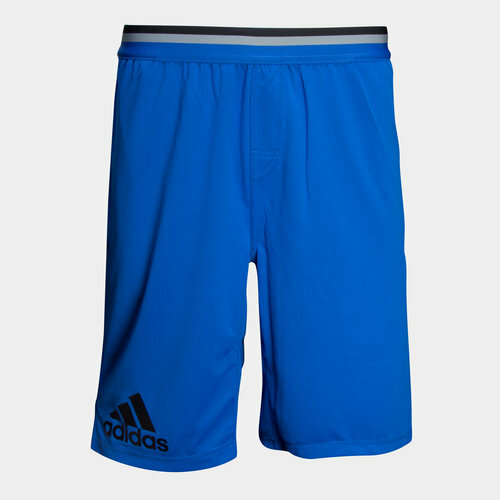 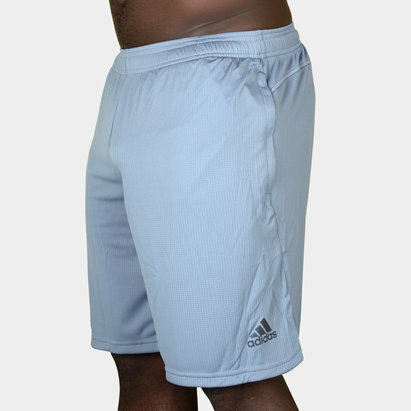 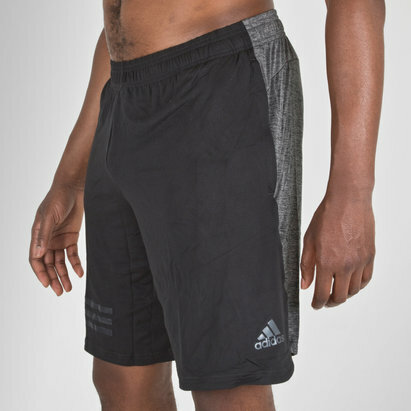 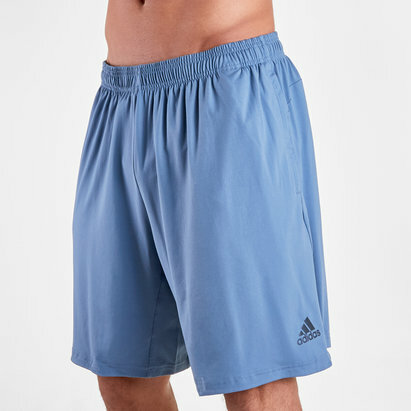 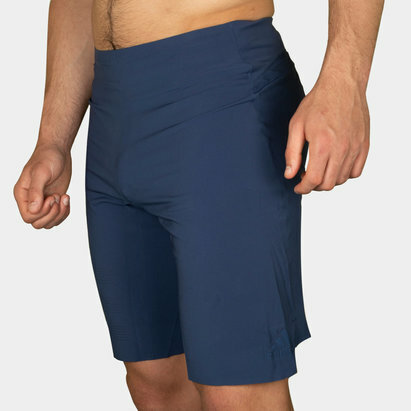 Adapted for exercise and training for rugby, athletics, the gym and other sports, these training shorts from adidas have an elasticated waistband and drawstring for a secure and comfortable fit and feature zipped pockets for keeping safe your essentials. 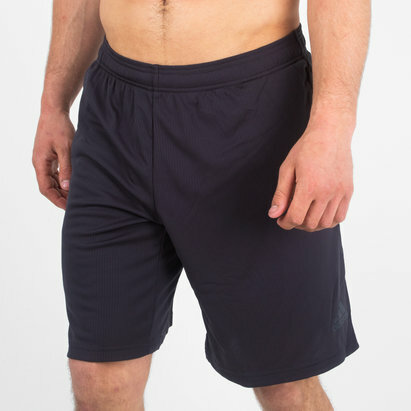 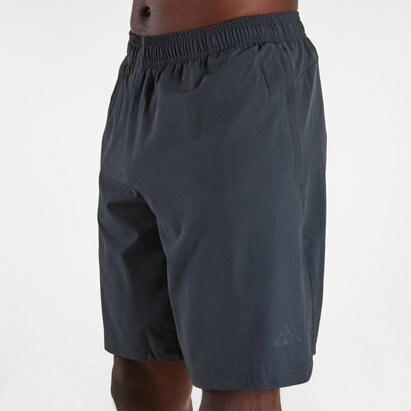 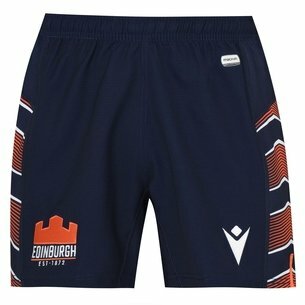 Made from 100% polyester, these ventilated shorts include Climachill technology, helping keep the wearer feeling cool, dry and refreshed during intense exercise by managing body temperature and wicking moisture away from the skin. 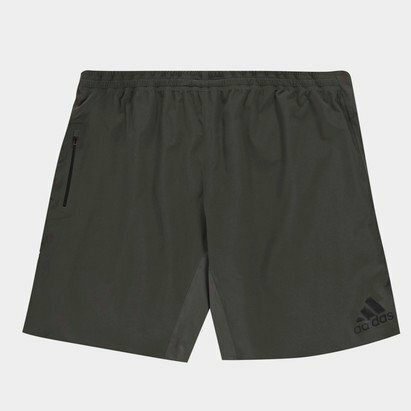 Suitable for a wide variety of sports, from rugby to running and other athletics, keep your cool when putting the hours in on the training field with these adidas Climachill Training Shorts.